Please complete the initial enquiry form below to the best of your knowledge. A visit will be arranged and whether a place can be offered only once families complete the form. We do not wish to waste your time in the event that we are unable to offer your child a place at The Learning Tree. Please provide details for the days and hours your child will require. Please also provide details of the start date factoring in 2 weeks of settling in, where you will do short sessions and stay with your child. However both you and us as the setting may feel that your child settles in quicker. The registration fee is a one-off, non-refundable fee which ensures that the child’s place is confirmed at the point of registration. This must be paid prior to your child’s start date. In order to receive a refund of your deposit you must terminate your contract with a minimum of one full calendar month’s written notice. The deposit must be paid prior to your child’s start date. Fees include one week at Christmas and all Bank Holidays when we are closed. Fees are calculated on a 52 week basis. If you are in receipt of our promotional offer of 2 weeks free childcare, please note you will need to repay this if you leave within 6 months. Some outings and some extra-curricular activities are extra and invoiced separately. They will be optional. Late Fees – We ask all parents to respect that our operational hours are 0800-1800. We do not operate outside of these hours and we are not covered under our insurance and registration with Ofsted. If The Learning Tree feels that if the late pick ups are too frequent, a notice to terminate the contract may be served. A late charge of £20.00 will be charged for every 30 minutes. Families are asked to sign the late book in the event that a child is collected outside of their contracted time. We must emphasise that contracted hours will be strictly enforced. There is a clock in the hallway to record all in and out times to ensure consistency between the nursery and families. We are a nursery setting and are part of the Early Years Development and Childcare Partnership. 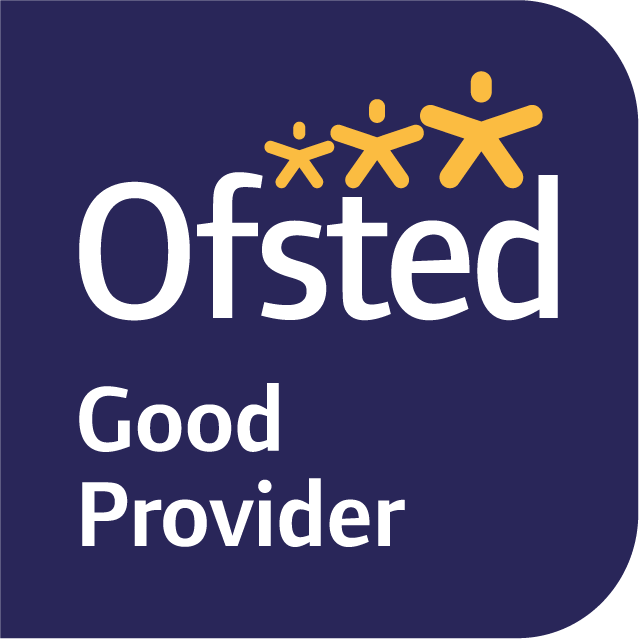 We are Ofsted registered EY453962. We accept childcare vouchers from any company. However we ask that you let us know your voucher company to ensure that we are registered with them. We also accept payments for Tax Free Childcare accounts. We are able to claim the Early Education Entitlement (EEE) and Early Learning Entitlement (ELE) funding for some 2 and all 3 & 4 year olds attending our setting. The EEE and ELE provides 570 free hours of childcare this equates to 11.18 hours per week for 51 weeks as per guidance from the London Borough of Hounslow. We are closed for one week at Christmas for when we are unable to claim the EEE or ELE. Each child’s fees are reduced the month after their 2nd birthday. The Early Education Entitlement is claimed the term after each child’s 3rd birthday. Fees are subject to change with a one month notice period. Fees are payable in advance by the first of each month.